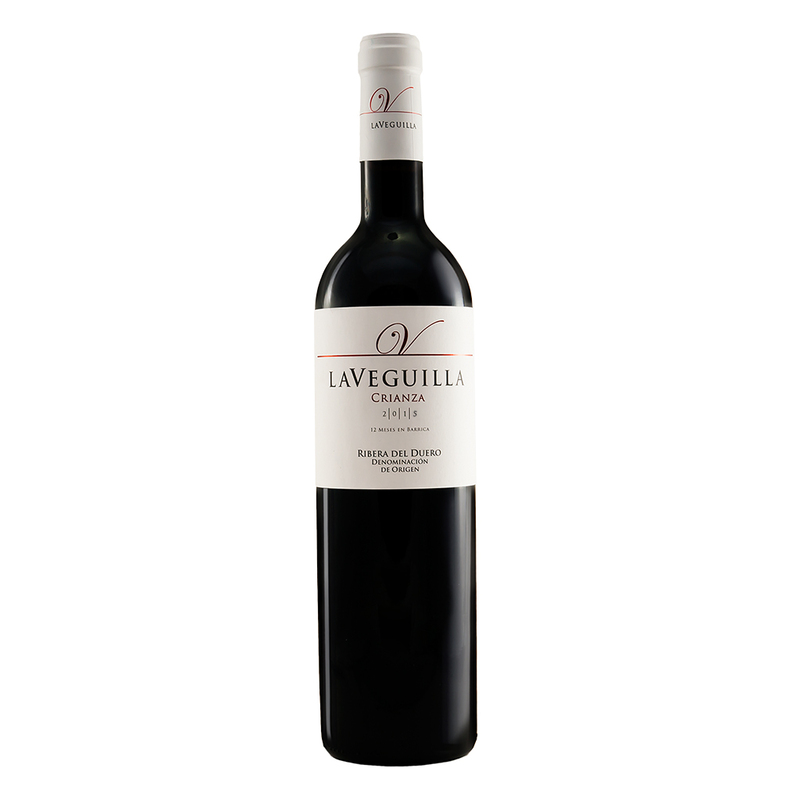 98% tempranillo, 2% Cabernet Sauvignon. Ageing in french oak barrels for 396 days. Online sale: 6 bottles box. 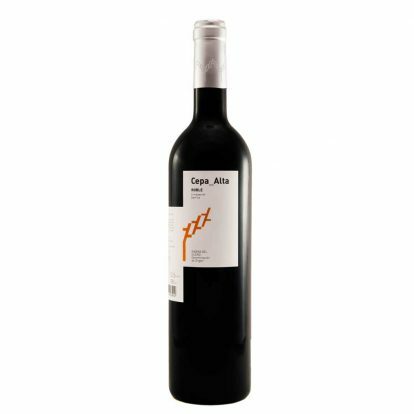 Tempranillo with Cabernet Sauvignon notes. Ageing in french oak barrels for 396 days. Five month in the bottle before going to market. Ideal for drinking with red meats (entrecôte, T-bone or sirloin steaks), game and stews.